What creates a home? The neighborhood it’s located with great neighbors and the perfect schools for your children’s future? Its walls, the mahogany kitchen cabinets, spacious floor plan, its number of bathrooms, wood or tile flooring? It’s beautifully decorated interior? To us creating a home is much more. At CTV Construction we create spaces for people to live, laugh, love, work and play. CTV Construction allow us to build or rehab your dream home with all the right details in mind. CTV Capital your real estate game changers. Together the CTV team has been responsible for over $30 million in real estate transactions involving ground-up construction, rehab, real estate syndications, custom properties, and private placements. 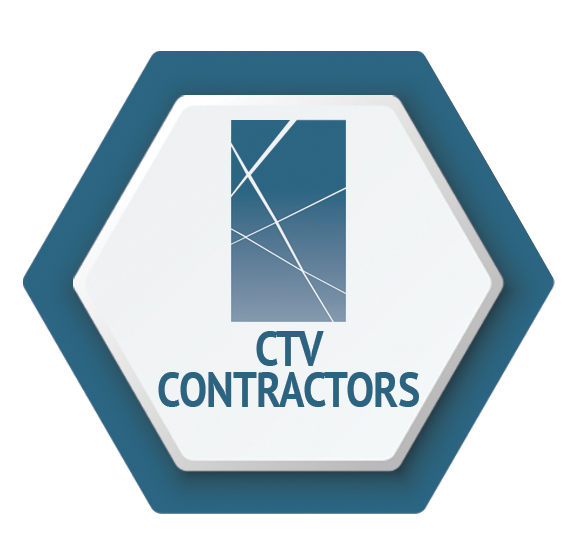 CTV Contractors is a Real Estate Developer and also a General Contractor. Our goal is to develop and rehabilitate neighborhoods in Florida, particularly in the central west coast areas of the state surrounding Tampa and St. Petersburg. Additionally, we have the ability to handle all aspects of Fix and Flip properties including acquisition, planning, rehabilitation, financing and sales. CTV Contractors is owned and managed by Tony Mayes. Tony is a Florida Certified and Licensed General Contractor since 1999. Tony’s scope of work lies in Commercial & Residential Remodeling and New Construction. Additonally, Tony has extensive management experience with condo construction of 30 plus unit buildings.